Nobody does it better! The Visiting Nurse Associations of New England (VNANE) is the largest VNA health care delivery system in the Northeastern United States, consisting of non-profit, community-based home health care agencies in Connecticut, Massachusetts and Rhode Island. Established when Connecticut Visiting Nurse Partnership (VNP) and Visiting Nurse Associations of Massachusetts (VNAMI) merged in 1985, this integrated network of agencies now provides a comprehensive array of home health care and hospice services for patients living in the three states and selected communities in southern New Hampshire. VNANE member agencies have provided services in their communities for decades. Many were formed over 100 years ago. They have deep roots in their communities and long working relationships with local physicians, hospitals, extended care facilities and social service agencies. They are known and trusted by the residents of the communities they serve, offering advanced clinical programs and highly trained staff. This combination of local credibility and clinical sophistication gives VNANE and its VNAs a pre-eminent position in New England home care. Our Members are certified by Medicare and Medicaid and most are accredited by the Joint Commission on Accreditation of Health Care Organizations (JCAHO) or the Community Health Accreditation Program (CHAP). 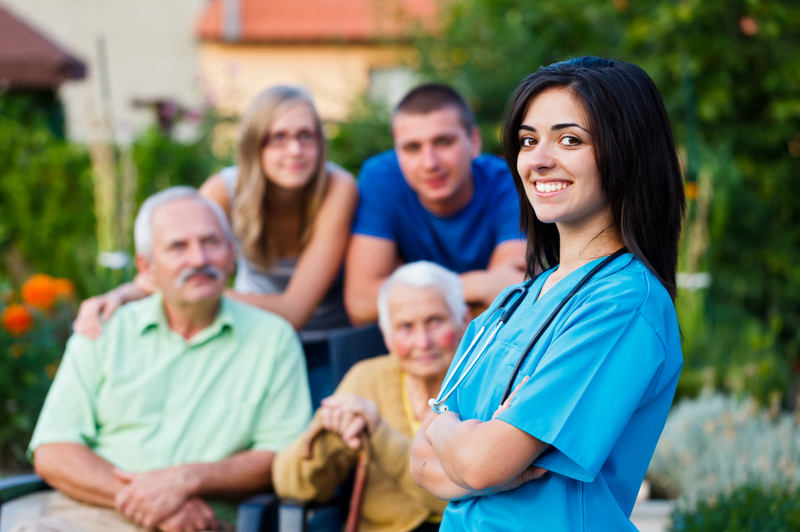 VNANE offers this network of agencies to managed care organizations and other purchasers to provide home health care services for their members. VNANE staff are delighted to answer questions and share information about its network services and programs. Please feel free to call us at 508-480-0060, ext. 214. Office Hours: Monday through Friday, 8:00 a.m. to 4:00 p.m.